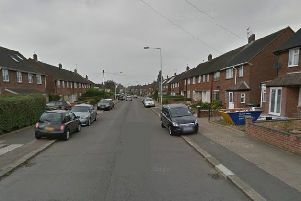 Mali James, 26, of Regis Road, was arrested following a warrant at a property in Puffin Place, Leighton Buzzard. He was charged on Friday with being concerned in the supply of cocaine and acquiring/using/possession of criminal property. 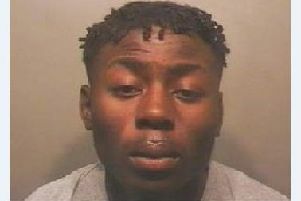 He appeared at Luton Magistrates’ Court on Saturday (April 13) and was remanded pending a further court appearance. The force’s Boson team, dedicated to tackling gun and gang-related criminality, executed five warrants on Friday at addresses in Luton, Leighton Buzzard and Dunstable. Six other people were also arrested – five have been released under investigation and one has been released on bail while enquiries continue.